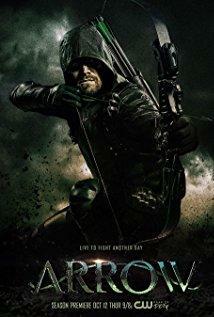 Oliver and the team struggle to come to terms with Laurel's death, especially Diggle who is overwhelmed with guilt for choosing to believe Andy had changed. Meanwhile, Lance refuses to believe his daughter is really gone and asks Nyssa to help bring her back. A recent Black Canary sighting in Star City only seems to prove his theory that Laurel isn't actually dead.